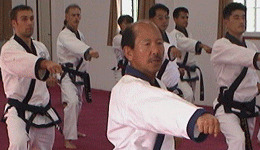 Moo Duk Kwan martial art school Founder Hwang Kee taught an early iteration of his martial art system and philosophy under the name "Tang Soo Do." 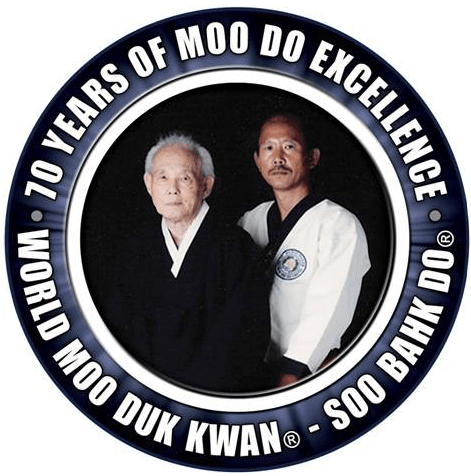 Later he modified the contents of his system and coined the name "Soo Bahk Do®" to identify his unique martial art system as taught in all authorized Moo Duk Kwan martial art schools worldwide. 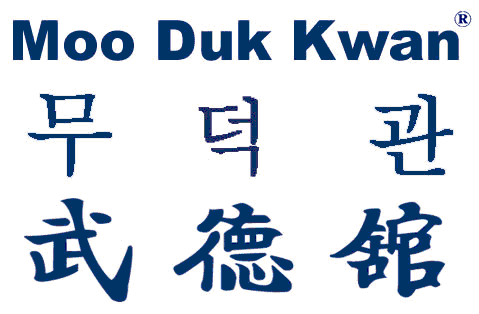 The official Moo Duk Kwan® online training resource is the Soo Bahk Do® Institute.